The UN High Commissioner for Human Rights has urged Turkey to investigate the shooting of unarmed people, footage of which emerged last week. Zeid Ra'ad Al Hussein called the video “shocking” and urged Turkey to rein in its security forces. 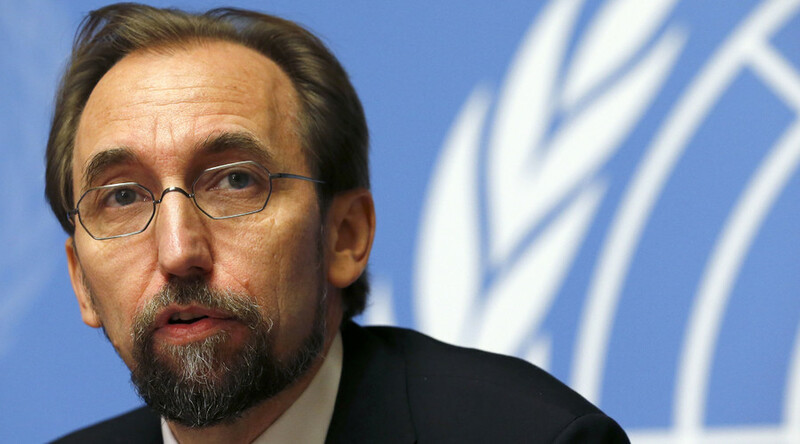 "Today I am urging the Turkish authorities to respect the fundamental rights of civilians in its security operations and to promptly investigate the alleged shooting of a group of unarmed people in the southeastern town of Cizre after shocking video footage emerged last week," Zeid told reporters on Monday. He was referring to a January 20 incident in Cizre, in which 10 people were wounded as their group – which included two opposition politicians – came under fire while rescuing people injured in earlier clashes. Footage that emerged last week appears to show a man and a woman holding white flags and pushing a cart – possibly carrying bodies – across a street while being watched by an armored military vehicle, Zeid said. 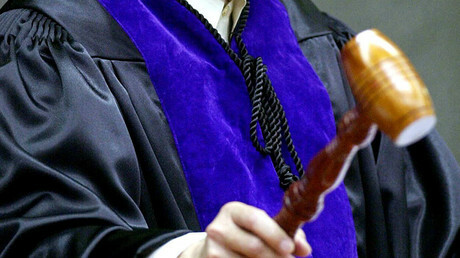 "Filming an atrocity is not a crime, but shooting unarmed civilians most certainly is," he said. 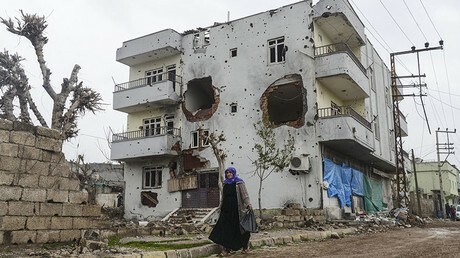 Since the July collapse of a two-and-a-half-year ceasefire with militants from the Kurdistan Worker's Party (PKK), southwestern Turkey has experienced its worst violence in two decades, as Kurdish militants fight for the right to self-determination and greater autonomy. Forty thousand people have been killed in the conflict between the two sides since 1984. The shooting is not the first incident to take place in Cizre, which has been under curfew for the past six weeks amid intense fighting. It was reported over the weekend that more than 20 injured people have been trapped in a basement in the town for over a week. Reports said that ambulances had been denied access to the area and that several people had died. Amnesty International said last week that the Turkish government is “failing to respond to the desperate pleas” of the residents. “This is a desperate situation: injured individuals, some of whom are apparently bleeding heavily, are at grave risk of dying if they do not urgently receive medical care,” said Andrew Gardner, Amnesty International’s researcher on Turkey. Meanwhile, hundreds of people have fled the Kurdish city of Diyarbakir, after 23 people were killed in street battles – including three Turkish soldiers and 20 Kurdish fighters. Diyarbakir is also under a curfew, which bans residents from leaving their homes and forbids observers and reporters from entering areas where clashes are taking place. Amnesty International has criticized the Turkish government's security operations in the mainly Kurdish southeast, saying they have risked the lives of some 200,000 people by placing residents in the crossfire and depriving them of water and electricity. The Turkish army denies accusations that it has killed large numbers of civilians, but says that more than 600 militants have been killed since security operations began in Cizre in December. According to the Turkish Human Rights Foundation (TİHV), at least 198 civilians – including 39 children – have died in combat areas under curfew since August.